The Mechanica has been engineered using Rotary Forging® technology and is available in several fitments and finishes. 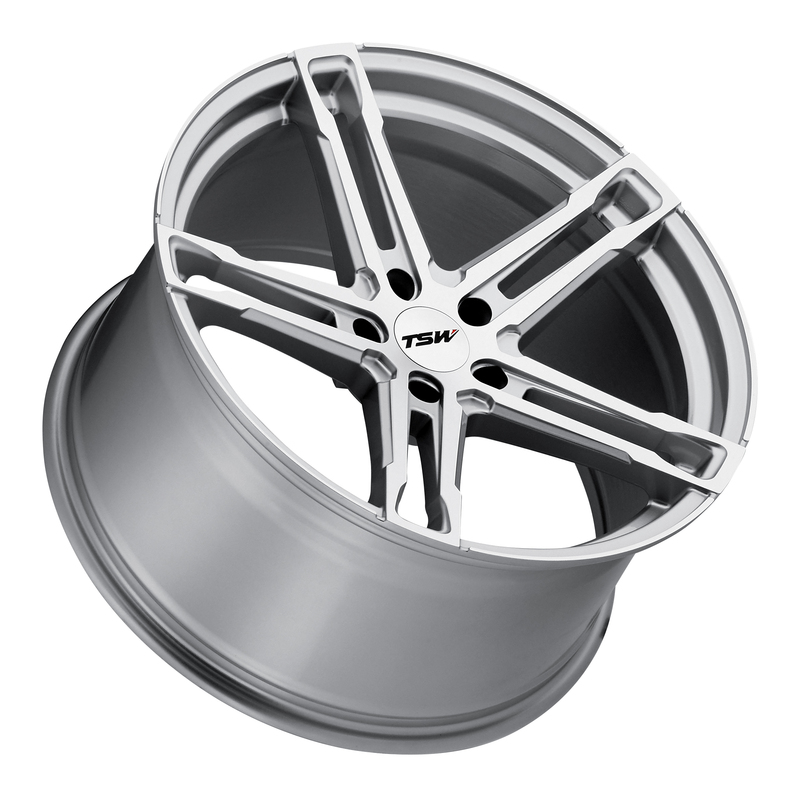 TSW Alloy Wheels http://www.tsw.com, an industry leader in development of innovative and striking custom wheels introduces the Mechanica Rotary Forged Wheel. The Mechanica wheel evokes these same ideas of movement, speed, and precision. 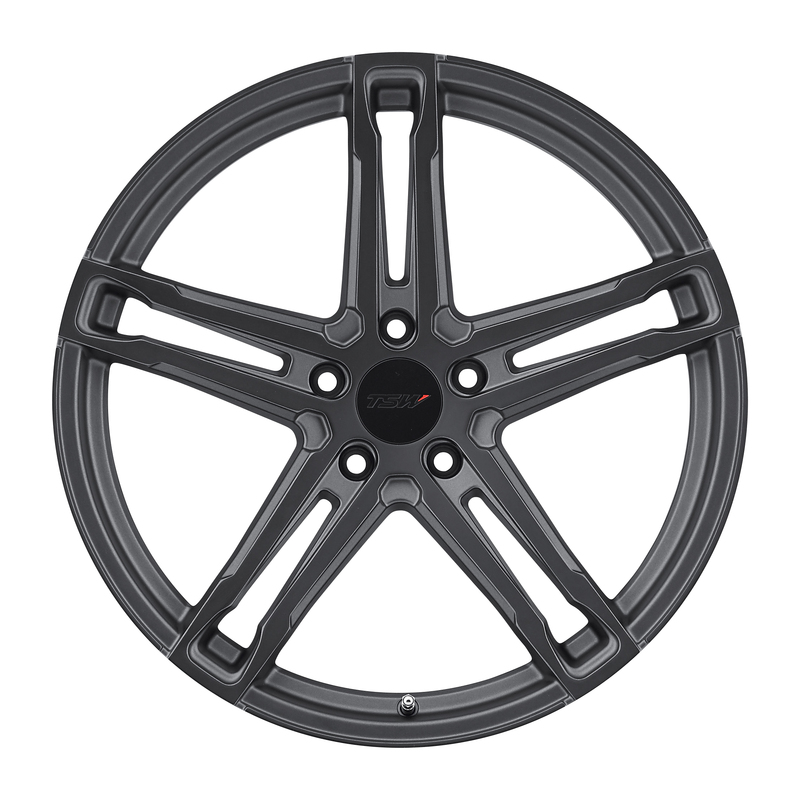 These custom wheels feature a sculptured five spoke with distinct inner bevels rebounding inward towards the center giving a lightweight and structurally complex appearance. Its sharp raised face detail is a contemporary treatment that complements the optimized fitment TSW is famous for. The outer ring consists of hard grooves where the end of the spoke nests neatly, evoking a precise mechanical feel of a finely crafted part. The combination of these elements gives an optical effect of kinetic radial energy true to its name. The sculptured spokes of these custom alloy wheels are accented in each of the available finishes by a contrasting edge detail at the wheel perimeter and outlining the spokes. Like all TSW aftermarket wheels, Mechanica is manufactured in a multitude of sizes, with a large variety of bolt patterns and center bore sizes for a precise fit on the widest possible range of vehicles and to enable staggered fitments. 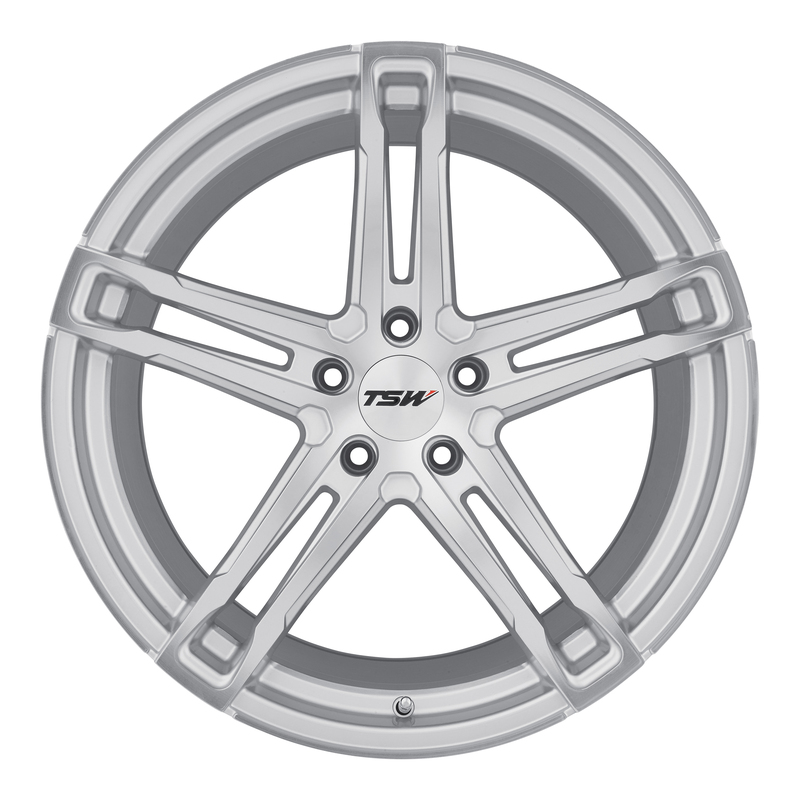 For more images and fitment details, visit the wheel page here http://www.tsw.com/alloy_wheels_mechanica.php. This elegant five-spoke, one-piece alloy wheel delivers the vehicle performance improvements of reduced rotational mass. 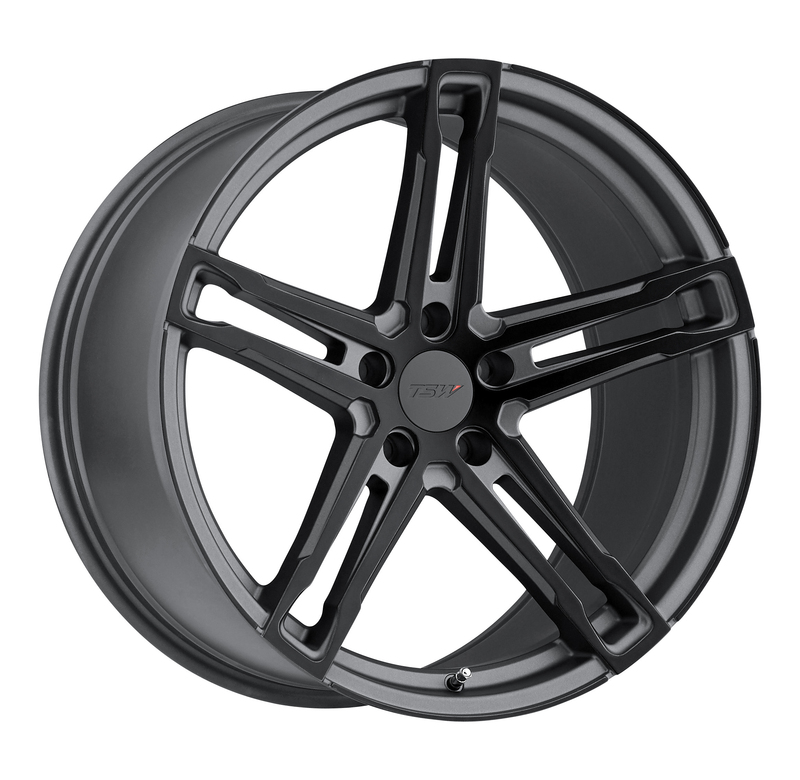 Dramatic weight savings are achieved through simplicity of design combined with the advantages of rotary forging ®, an exotic manufacturing process that produces rims with both reduced weight and increased durability. The Mechanica Rotary Forged® Wheel is manufactured using a highly advanced production technique called Rotary Forging. The rim of the wheels is forged at high pressure while the wheel is spun at high speed. This alters the molecular structure and enhances the strength of the alloy. The benefit is a much lighter weight than a regular cast wheel. Most importantly, the weight saving is in the outer rim of the wheel which dramatically reduces rotational mass and enhances vehicle performance. More details about the rotary forging process can be found on tsw.com. 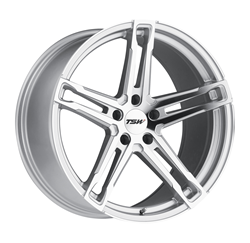 A key component of the TSW value proposition is its experience in designing and manufacturing aftermarket wheels and the strength and expertise of the company’s dealer network. Useful dealer locator tools are available on TSW’s website, enabling visitors to search by zip code, by country outside the United States or by calling 1-888-766-7775. The dealer section on the website enables TSW dealers to access the company’s Brea, California warehouse inventory to determine availability and to place orders. Orders received by 4 pm ET are shipped the same business day.